Get Your Profitable Frozen Program Started Today! 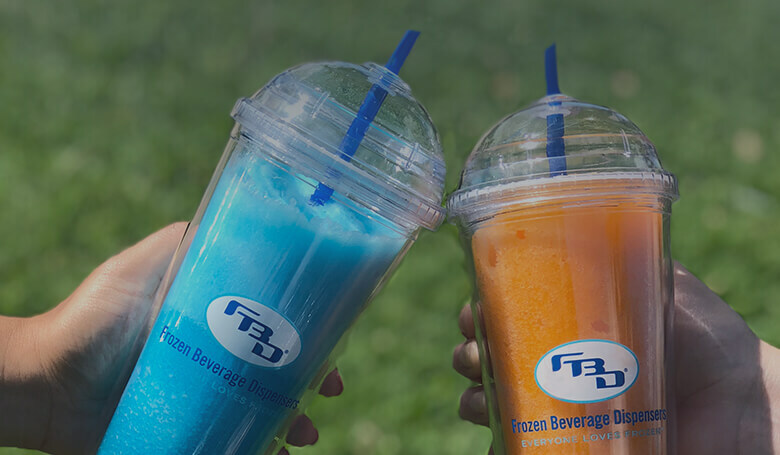 We’re trusted by 80% of the world’s frozen beverage retailers for a reason. That’s why, when you partner with FBD Frozen, your business becomes our business. We work hand-in-hand with you to create a Frozen Beverage Program that addresses your specific capacity and footprint needs and meets shifting market demands. 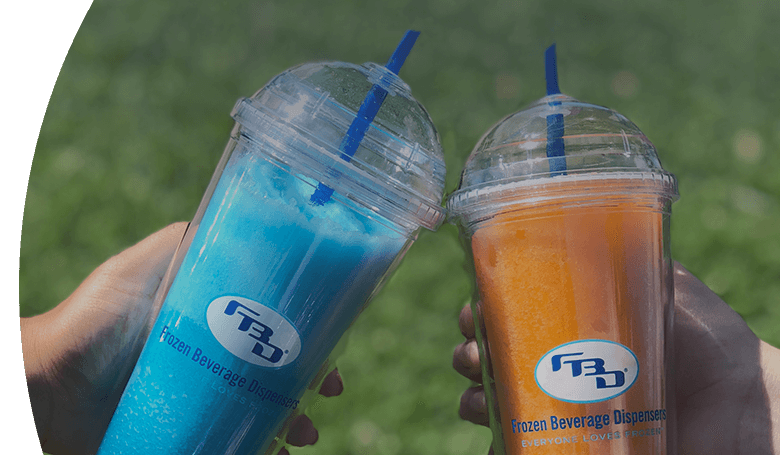 Whether dealing with seasonality, new technology, or changing market trends, FBD Frozen’s team of experts will help you adapt your frozen beverage program to maximize your margins. With FBD, you’ll have the most innovative technology, plus more than 22+ years of industry experience working for you. Lower Total Cost of Ownership. Better ROI. Lower acquisition and maintenance costs keep expenses at a minimum. The consistent performance of FBD equipment can help you achieve positive ROI in as little as 6 months. 6 months! Our service provider technicians are required to be factory-certified prior to installing and servicing FBD equipment. Our factory trainers are able to travel nationwide to meet our customers' training needs. Most serviceable components are accessible from the front of the machine, making service fast and convenient. No need to remove units from the counter. Replace modules without disconnecting product lines or taking the entire machine down. One main circuit board with plug-in feature makes for a quick change-out. All of our machines include easy, step-by-step, LCD Instructions for performing everyday tasks, and our equipment is semi-automated to reduce the need for extensive training or operator knowledge. Our machines also include a fully translated interface for Multi-Language support. User-friendly warning messages provide suggestions that may help an operator troubleshoot and repair a problem quickly, without the need to generate a service call. Each error has a QR code that links to the latest website content and videos for easy troubleshooting and repair. Maximize limited retail space with the smallest footprint in the industry. 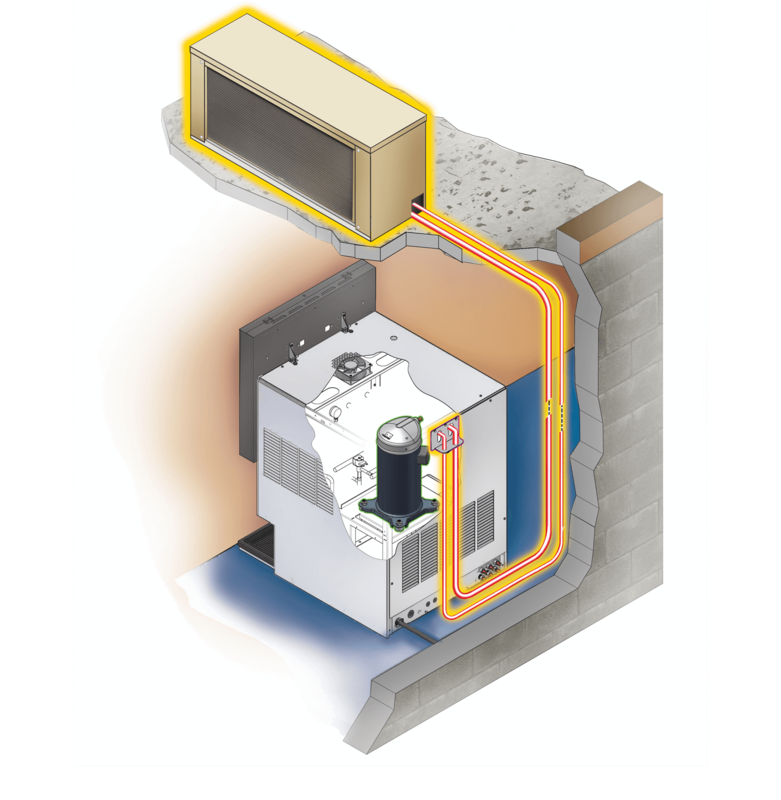 Save on energy costs with intelligent software, and efficient components and cooling systems. Our patented RapidFreeze™ and OptiFreeze™ technologies ensure the highest dispenser durability and product consistency. Our patented technology is proven to deliver a consistently higher-quality product in larger volumes, and at a lower cost. FBD’s Multi-Flavor technology allows you to drive more traffic and sales with new and exciting flavors. With Multi-Flavor, you can pour more flavors in a smaller space, allowing you to create unique and innovative multi-flavor programs such as frozen lemonade, frozen coffee, margaritas, and much more. Unit can pour up to 16 different drink combinations with the touch of a finger, while maintaining the smallest footprint in the industry. Premier touchscreen allows customers to easily select their desired flavor combination. Interface design can be customized to any brand or program. 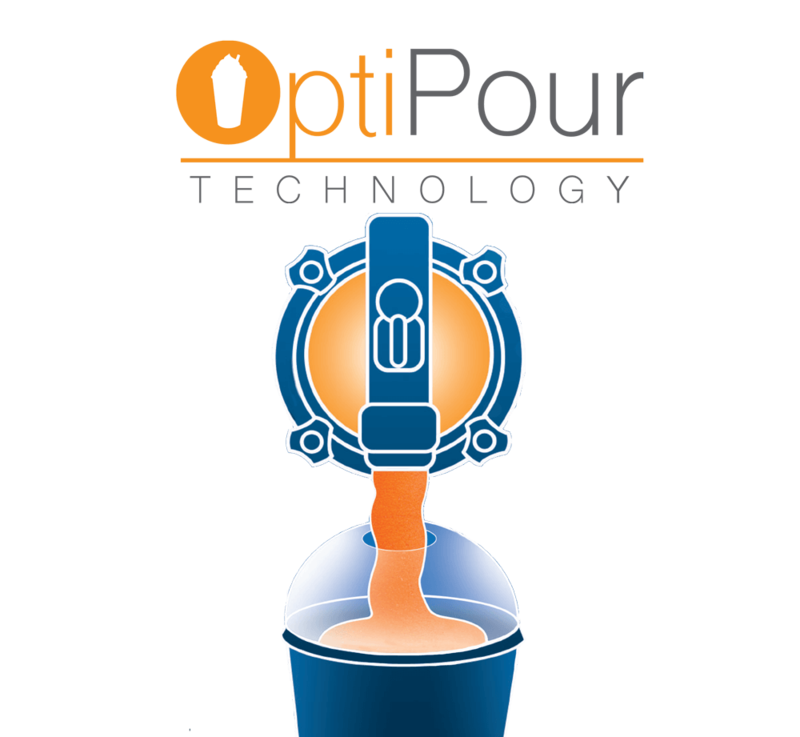 Optimize each frozen pour and maximize profits with FBD’s newest technology enhancement, OptiPour™. Use less product and pour drinks with perfect consistency Your customers will enjoy a drink that will stay frozen longer and taste better with each sip. Perfect Pour: Master the perfect pour every time and find the perfect zone of frozen with a drink that is not too liquefied or thick. Perfect Profits: With higher carbonation, OptiPour™ Technology uses less syrup to cut costs, while still providing highly flavorful beverages that will keep customers coming back for more. Perfect Drink Quality:Optipour™ Technology provides a quality drink that will not collapse or melt in minutes, increasing customer satisfaction and repeat purchases. FBD OptiFreeze™ Viscosity Control delivers more consistent frozen beverages, drink after drink. The FBD system is more reliable because it is totally electronic, controlling refrigeration by measuring torque used to mix the product. 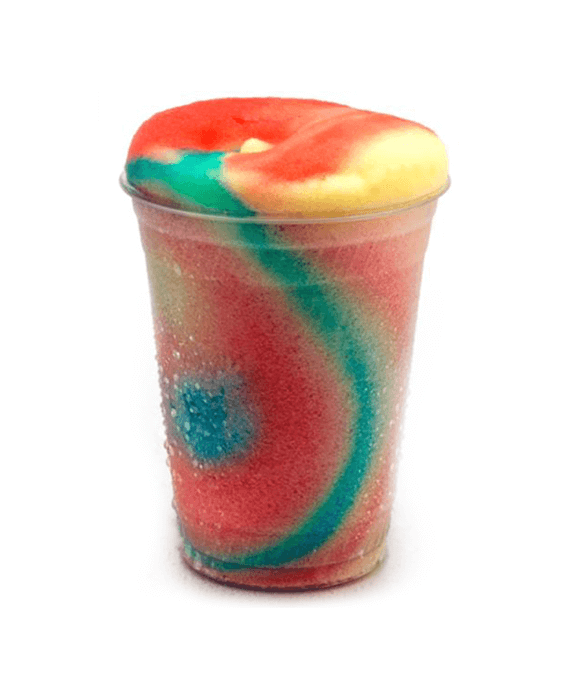 Software controlled freeze maintains constant viscosity. Maintained product consistency even during high demand situations. Prevents sloppy, wet drinks on first dispense after a long period of non-use. FBD Remote Condensers can serve more drinks per hour by increasing unit capacity, while also operating with a lower noise level. Heat removal allows for maximum performance. With nearly 50% reduction in weight, FBD Refrigeration Condensers are also easier to service. Increase capacity up to 21% with Air-Cooled configuration. 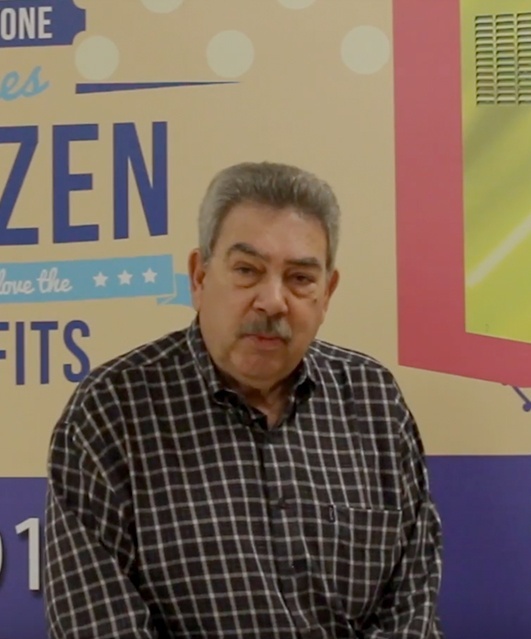 Reduce utility costs by removing heat from the store. Quieter operation by locating fan and condenser outside of the store. Easier serviceability with more space to work inside the unit and with flexible refrigeration connections that allow unit and base to be moved for cleaning. Made to order in single and dual condenser options. Ambient operation range of -20°F to 120°F. FBD InlineCarbonation™ begins carbonating product before it enters the barrel. Carbonation is continually adjusted based on the condition of the product already in the barrel. FBD InlineCarbonation™ delivers maximum yield, optimal product consistency, and consistent over-run. Automatic CO2 Adjustment to maintain consistent carbonation. 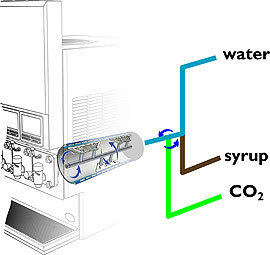 Ensures proper CO2 expansion in drink. Patented FBD RapidFreeze™ Cold Chamber system improves recovery and draw-time, while reducing compressor run-time. FBD RapidFreeze™ Cold Chamber is the most efficient freezing system on the market because refrigerant is in direct contact with the outer diameter of the cold chamber wall. This works the compressor less, thus extending the life and durability of the dispenser. Refrigerant in direct contact with cold chamber. 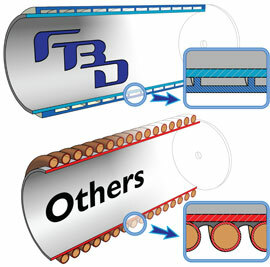 Thinner stainless tube compared to other cold chambers.